Newborn Portraits In Home Houston. It is nothing new really. While there are many studios out there where you can go with your family for photographs, I prefer to photograph the smallest children in the most comfortable setting which in my option is your home. No worry about rounding everyone up in the car with all the million items that are needed when you have a newborn baby. Instead, you are able to just relax in the comfort of your own home and then I come and document this most emotional and exciting time. I know what you are thinking. I will need to have my home spotless before our session. On the contrary, I’m able to work my magic pretty much around whatever is happening at your home. Now, that may involve moving a few things, which I’m more than happy to often do myself to clear a good spot for us. Fear not…you need not do anything except for have your family fed and even choosing your clothes can happen once I arrive and I’m always happy to help you decide if you are not sure. No worries momma. This is my motto before and during our photography sessions. 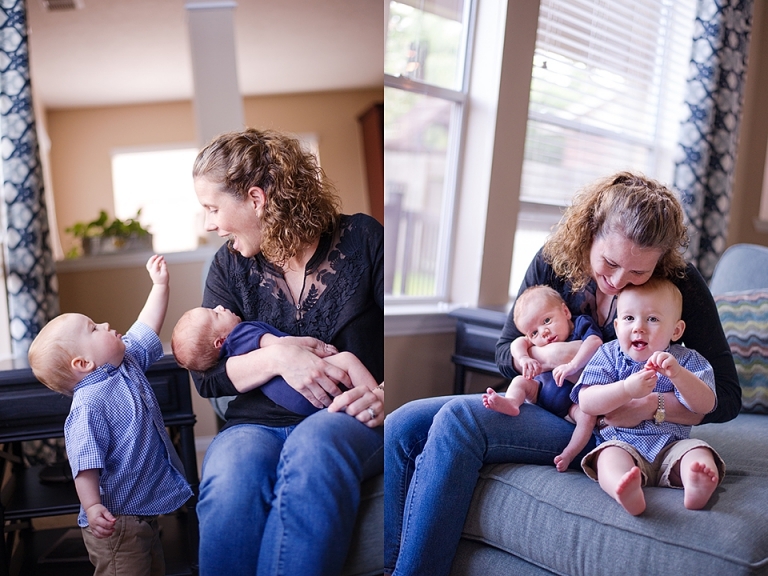 It’s likely impossible to have zero stress considering the circumstances, but really I can’t express enough how you do not need a ‘designer’ home for a really wonderful in home photo session. And you don’t need a newborn for an indoor session at your home. 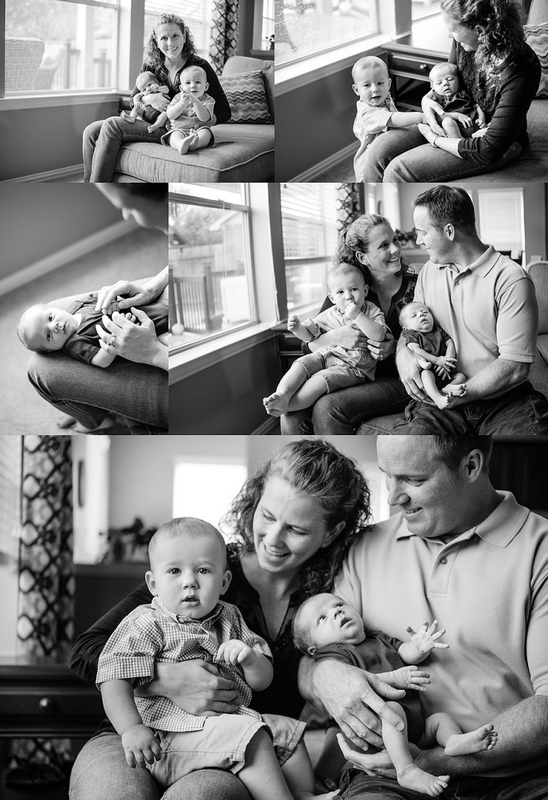 I offer regular child and families sessions at your home as well. I’d love to discuss with you that option if you’d not considered such before.